Passport, definitely yes! A valid passport is required for everybody traveling internationally. 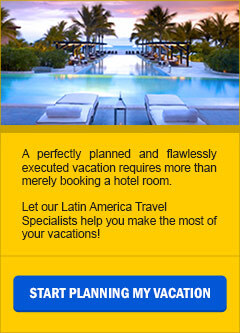 Most of our Latin America destinations do not require a visa for USA and Canadian citizens; however, this privilege may change without prior notice. Please check with the corresponding Consulate or Embassy, and/or with the airline you have selected for your international flights. Citizens of other countries may require visa(s), please check with the nearest Consulate or Embassy. EcoAmerica Tours is not responsible for denied boarding.